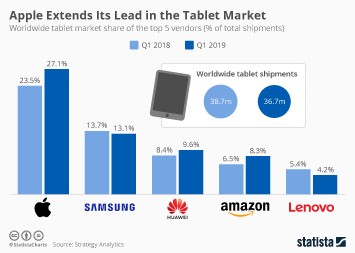 When Apple reported its earnings earlier this week, there was one number that wasn’t in line with the positive overall results: iPad sales declined for the seventh consecutive quarter and reached their lowest level since Q3 2011, when the device was merely one year old. 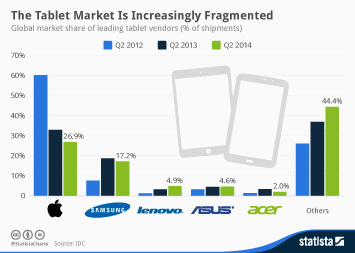 But it’s not just Apple that is having problems selling tablets, it’s the tablet market overall that is struggling. 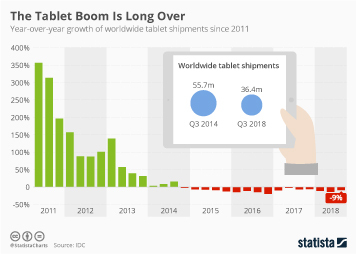 Global tablet shipments have declined in each of the past four quarters and the negative trend appears to be accelerating. 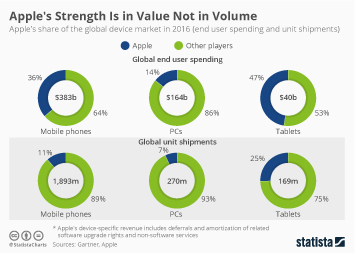 As smartphones are becoming larger and more powerful, they are crowding tablets out of their own niche. 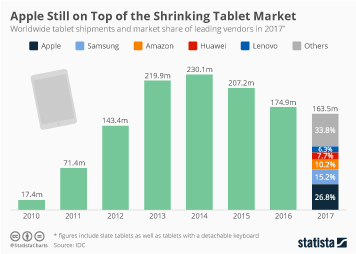 Moreover, as tablets typically aren’t subsidized by carriers the way smartphones are, people tend to upgrade their devices less frequently. 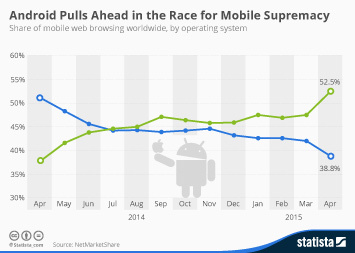 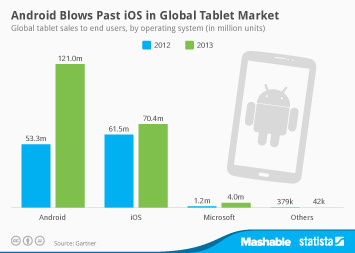 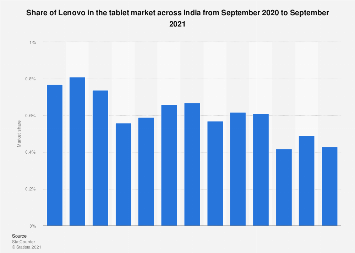 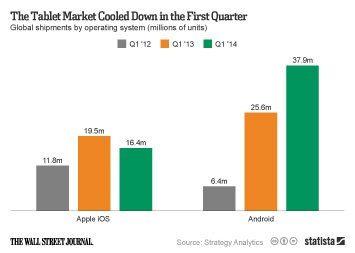 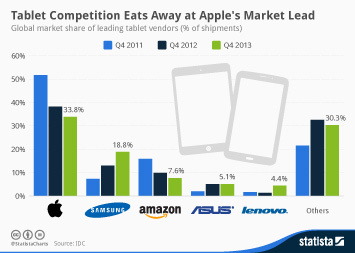 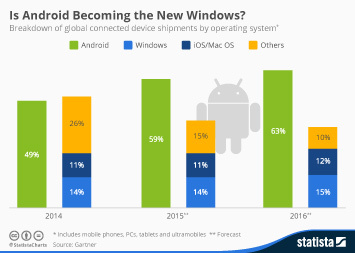 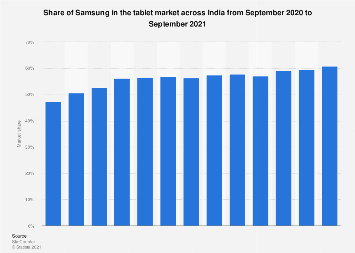 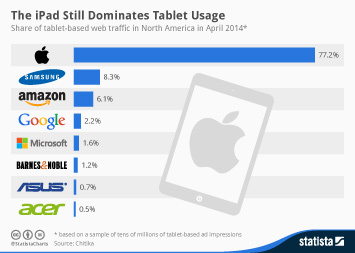 This explains why market saturation is setting in much quicker in the tablet market than it did for smartphones. 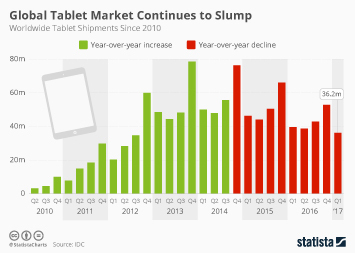 This chart shows year-over-year growth of worldwide tablet shipments.